It is safe, secure, easily transportable and an ideal complement to new, renewable energy sources. And yet, despite these advantages, LPG has been relatively overlooked. 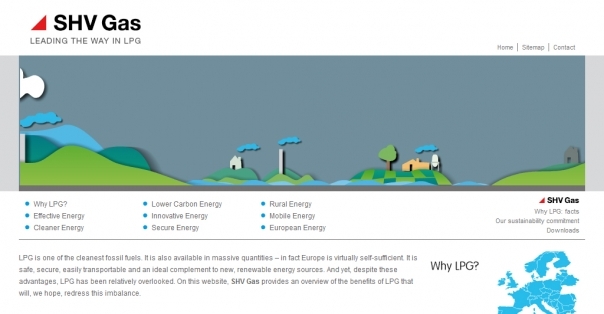 On this website, SHV Gas provides an overview of the benefits of LPG that will, we hope, redress this imbalance.